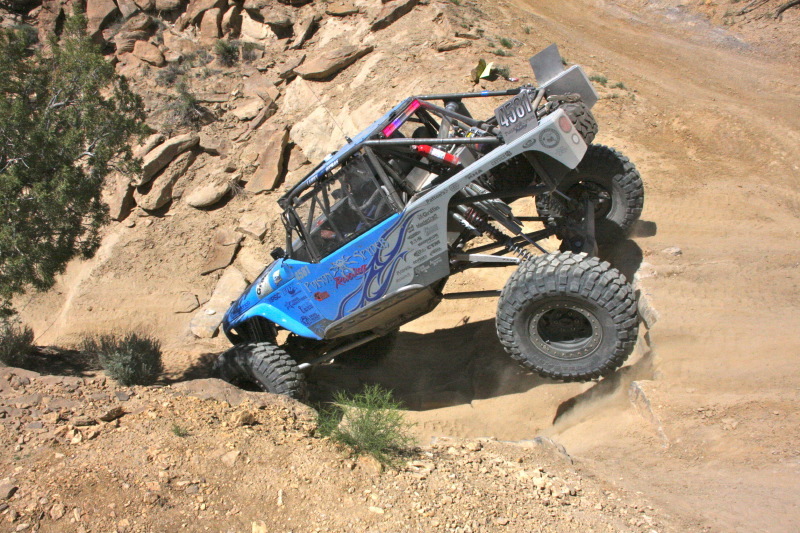 Co-Driver Shad Kennedy, a desert racing veteran, helped navigate the light blue and silver Modified Ultra4. The strategy for this race was to click off conservative laps early on and then see how the other competitors in the class were fairing. Depending on the split times they would decide whether to race the last three laps or stay conservative to ensure a finish. With the 5 lap – 40 mile loop race, the attrition rate allowed the Poison Spyder team to continue the conservative pace and preserve the car. We’ve made many improvements to the car since our last race,” said McRae. 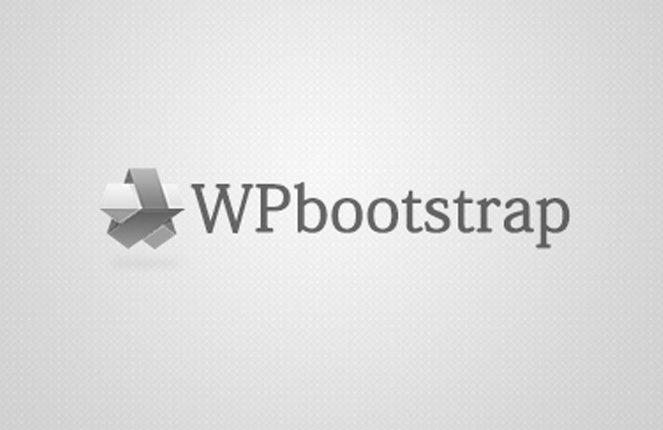 The most notable change was to the innovative and somewhat controversial steering. “I think this steering will be a game changer. It made the car so much more drivable that we’ll need to spend more time tuning with FOX Shox for the higher speed this car is now capable of.” Even with a nearly perfect race, they have already started full prep for the upcoming races this summer including 4 Wheel Parts Glen Helen Grand Prix in July and BITD Vegas to Reno in August as part of the Ultra4 Modified Series. Poison Spyder Racing strives to combine cutting edge innovation with a the highest levels of teamwork, competitiveness and sportsmanship. As an extracurricular effort of Poison Spyder Customs, the race team gives the company an opportunity to push the limits of its engineering, design and fabrication abilities. The team’s flagship race car, the BFH Racer, was built by Poison Spyder Customs on its new, proprietary Venom Chassis. The car was designed to be as competitive as possible in the new “Modified” class of Ultra4, introducing several new innovations to the sport. The BFH Racer is piloted by veteran champion rockcrawler and Poison Spyder owner Larry McRae. Co-driver Shad Kennedy, Poison Spyder’s general manager, led the design and fabrication team and also heads up the race team organization. After winning the Modified class at the 2012 King Of the Hammers and the Ultra4 Cinco De Baja races, the team looks forward to continued success for the remainder of the season.